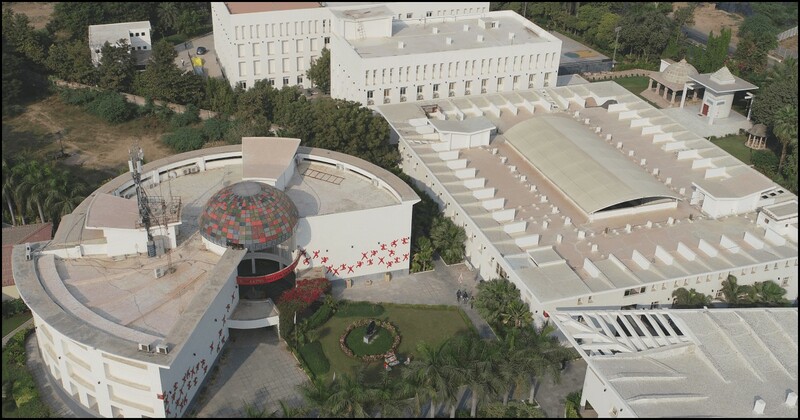 UWSB is among top B-Schools in India, whose PGDM admissions are sought after by aspirants from across the country. Its excellent placements and industry connections unlike any other PGDM institute in India make UWSB a rare gem among business schools in India. This unique PGDM institute in India has a mission to deliver world-class education through guest lecturers from academic celebrities, strategically devised UG & PG courses, expert faculties and a real-world exposure giving UWSB an edge among top B schools in India, making it a preferred destination for PGDM admissions in 2019. While a good business school teaches management fundamentals and covers the functional areas of an organization, a great business school transforms the way one thinks, leads and gives back to society. UWSB’s 3-year BBA (Hons.) programme aims at laying a solid foundation for its students to pursue higher education in management at Master’s and Doctoral levels or succeed in the world of business. The 2-year full-time AICTE approved PGDM program is chiefly divided into four semesters of academic delivery and 2 months of industry internship, with added modules on Soft skills, Leadership, Public Speaking, Business Communication, Networking skills, Negotiation skills, MS Office skills, Team Building and other personality re-engineering programs, internship preparation, GDPI preparation, industry exploration & engagement, newspaper reading and contemporary issues discussions. Our unique global placement team provides students with efficient assistance which is based on three models. With global contacts and one of the most active placement teams in India, Unitedworld provides suitable placement opportunities for its students. It is one of the most structured and well-planned career development efforts of any business school. The first team explores zonal opportunities in East Zone, West Zone, Central Zone, North Zone and South Zone. The second team works on creating national opportunities and integrate national placements in a centralized manner. An overseas placement team explores opportunities in the UK, Middle East, East Asia and Australia. The globally spread network of Unitedworld team and industry advisors jointly create employment opportunities for Indian talent.